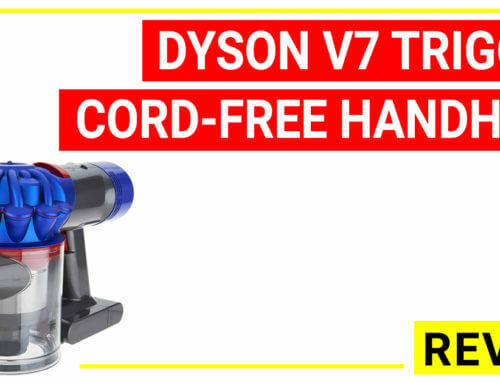 Dyson V7 motorhead cordless has a great discount up to 45%. 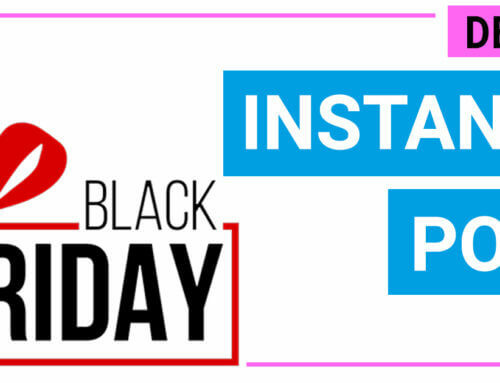 Grab it now before the deal expires. 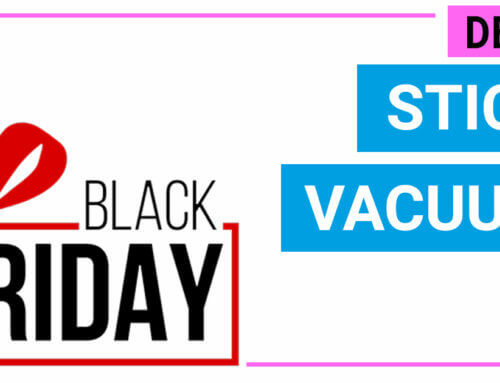 Black Friday 2018 is the greatest chance for finding a Dyson vacuum cleaner deal, because Dyson models are quite expensive on regular days. 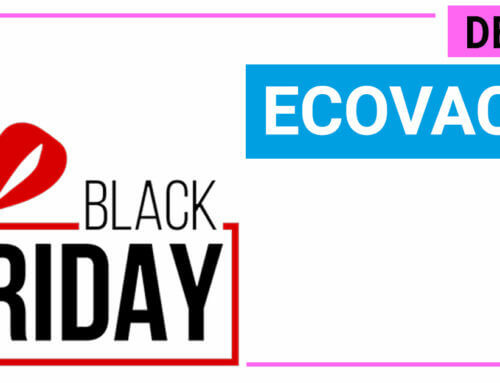 You can check for the latest deals below, or read our verdicts to find the most suitable model for your home. 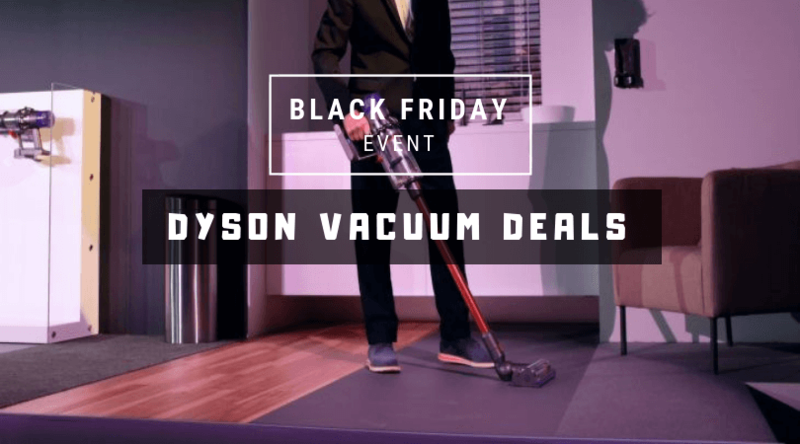 On Black Friday 2018, Dyson offers a lot of discounts and coupons for their top-selling models. 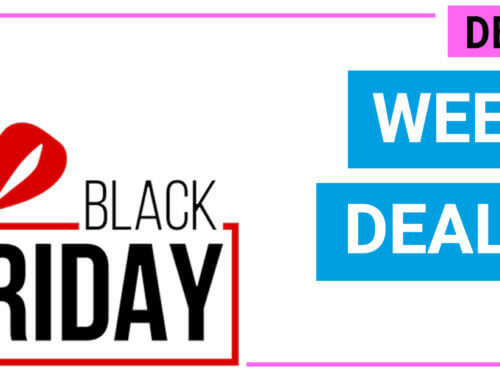 We have spotted up to 16 great deals that you can consider. 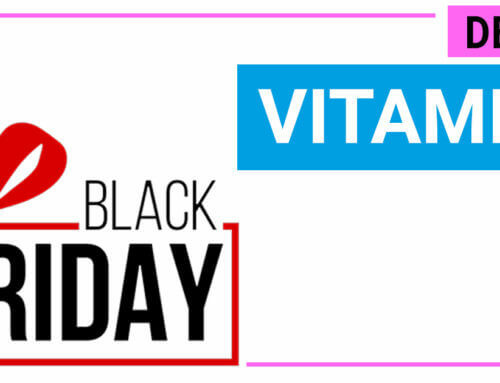 The deals and discounts are updated by 17th April 2019 but they are possible to change. 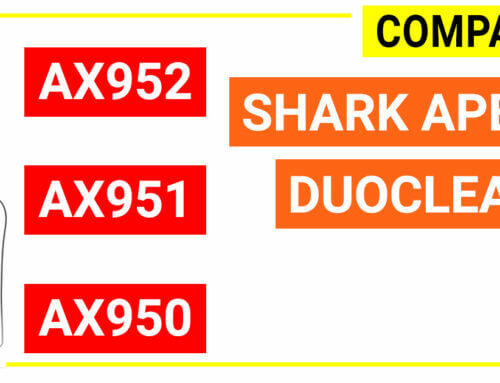 Please check for the price of each model before placing a purchase. Dyson Cyclone V10 Absolute is Dyson most advanced cordless unit. This model is reconstructed in a different way compared to Dyson V8 to give more air power and longer run time. 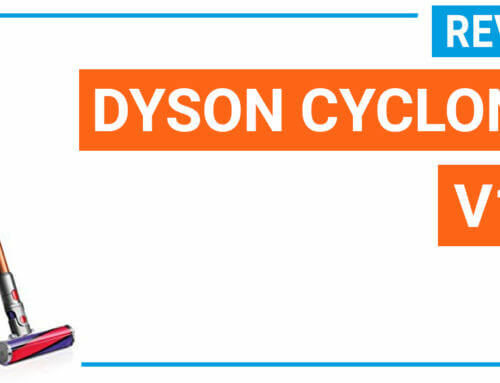 Dyson Cyclone V10 has Torque drive cleaner head which removes more 25% dust from the carpet. The 7-cell Li-on battery used in this model allows users to use for 60 minutes. 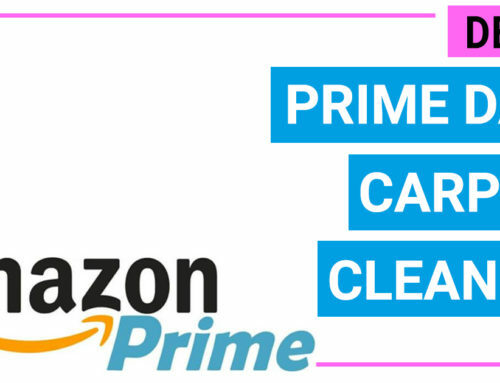 Now you will have plenty of using the time for cleaning the whole house. Similar to Dyson V8, this model uses HEPA filtration (asthma friendly), low noise level, capable of transforming into a handheld machine. Besides, it comes with a lot of attachments like combination tool, crevice tool, mini motorized tool, soft dusting brush, wall-mounting dock and so on. You can use these attachments to combine with 3 cleaning modes for any cleaning task. 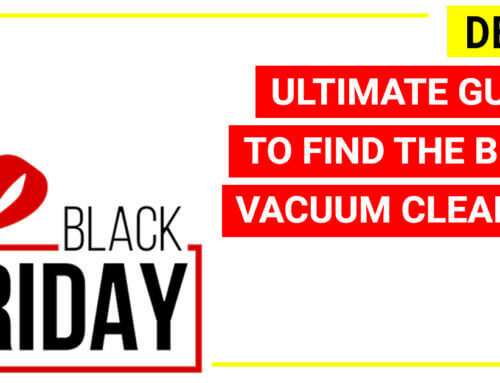 Dyson V7 Absolute is an excellent product for the price. This model is a nice option if you want to possess a great cordless model without spending too much. 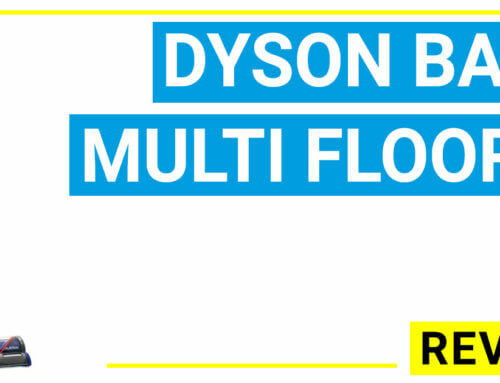 Dyson V7 Absolute can deliver high airflow up to 100 aw, 30-minute running time. This model has all of the attachments for whole home cleaning, including the soft-roller cleaner head, Motorhead, mini motorhead, mini soft dusting brush, combination tool, crevice tool, and a wall mounting dock. 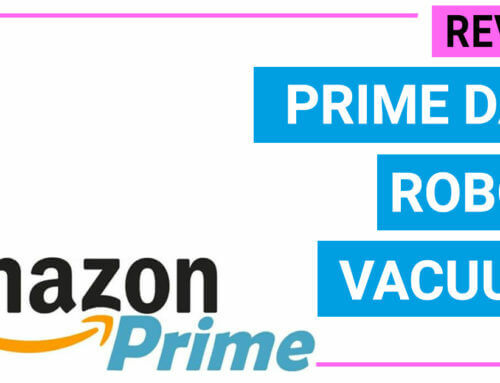 Dyson V7 Absolute can be your great choice if you do not have respiratory problems (this model comes with a lifetime washable filter, not HEPA) and your cleaning task won’t exceed over 30 minutes per time. 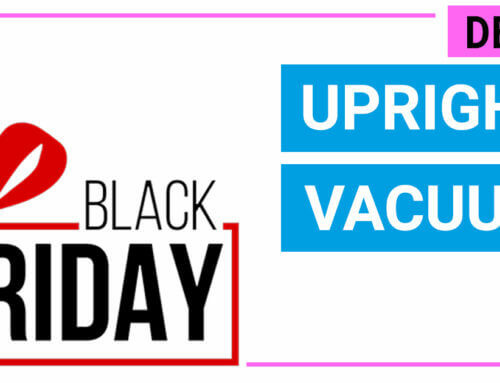 Alternative: Dyson V7 Animal (cheaper, fewer tools) and Dyson V7 HEPA (cheaper, fewer tools, featuring HEPA filtration) are alternative options to Dyson V7 Absolute. 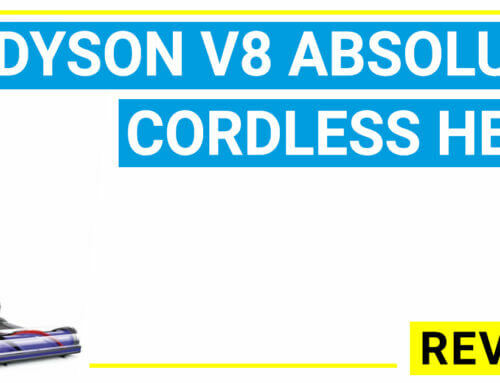 Dyson V8 Absolute is Dyson’s most successful cordless model so far. 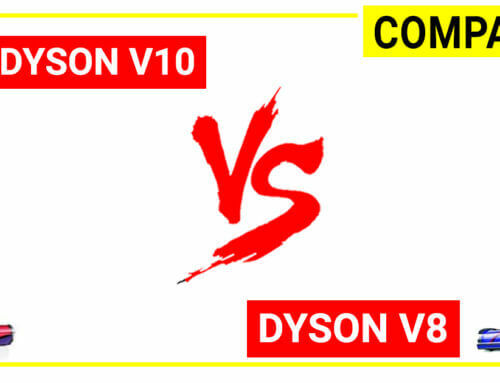 Despite Dyson Cyclone V10 has an impressive performance, users still choose the Dyson V8 as it gives users the best value for the money. Dyson V8 has paramount airflow up to 115 aw and it can run up to 40 minutes which is quite enough for cleaning big apartments at once without the need of recharging. Dyson V8 is also featuring HEPA filtration which is certified by Asthma and Allergy Foundation of America as one of the best models for allergy users. The model has a full attachment set (soft-roller cleaner head, Motorhead, mini motorhead, mini soft dusting brush, combination tool, crevice tool, and a wall mounting dock). 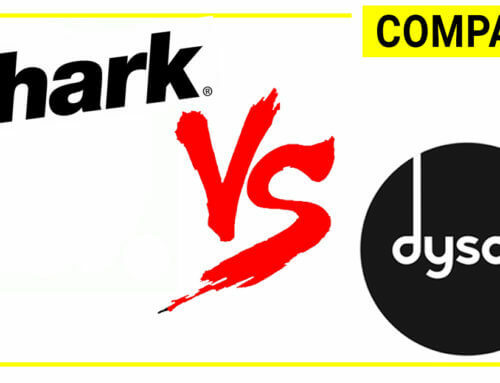 It is only 5.75 lbs., lighter than most rivals from other brands. Dyson Ball Animal 2 is Dyson corded vacuum with the strongest suction at the cleaner head, reaching up to 306 AW. This model is exclusively designed for a home with pet hair, asthma person and tough cleaning tasks. 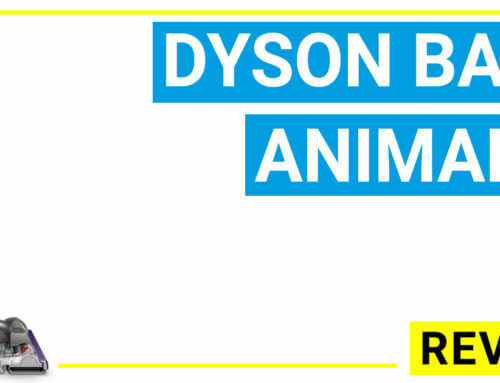 The cleaner head of Dyson Ball Animal 2 is also very different. It is constructed to automatically raise and lower to seal in suction when moving across floors. 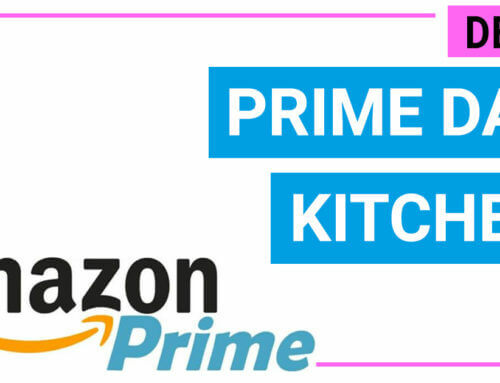 Worthy to mention, the unit has maximal reaching up to 50ft, allowing you to clean from ceiling, curtain, to under furniture with no limitation. This model has a tangle-free turbine tool, which is designed for picking up long hair, human hair without being clogged. 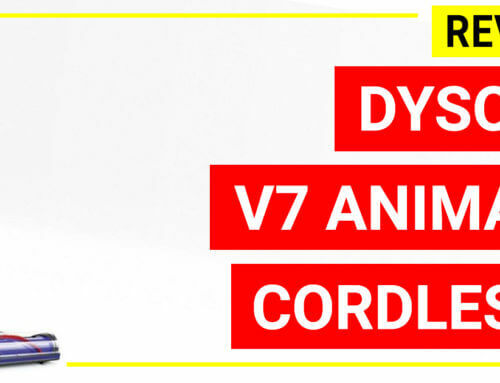 Dyson Cinetic Big Ball is the only corded model with no pre-motor filters. This model is constructed similarly to Dyson Animal 2 in many ways. 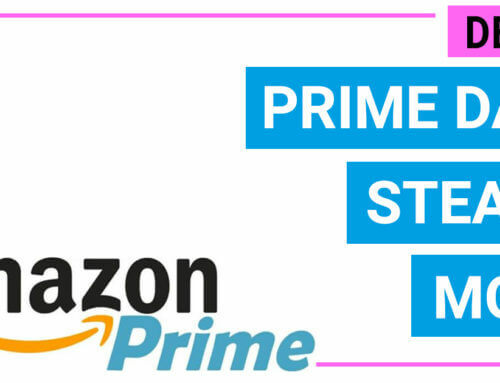 For example, it has a self-adjusting cleaner head to seal the suction, it is also certified by the Asthma and Allergy Foundation of America and it has a tangle-free turbine tool for hair capture. Besides basic attachments, this Dyson Cinnetic Big Ball Animal has a mattress tool for removing dust and allergen, a reach under tool for cleaning awkward spaces, a multi-angle tool for cleaning windows and other high areas, and a carbon fiber soft dusting brush for cleaning delicate surfaces, computer, stereos system and more. On the other hand, this model has a lower airflow (180 AW), therefore, cleaning thick, high pile carpet will consume more time than a Dyson Animal Ball 2. All the deals and discounts are correct at the published time, but they are possibly changed over time during Black Friday event. You should double-check the price before placing a buying to have the best price. 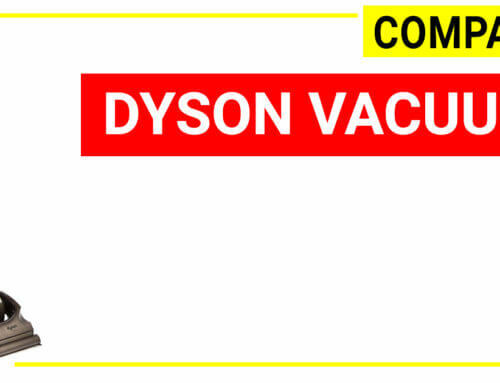 We will continue to update latest deals and sales from Dyson brand regularly. 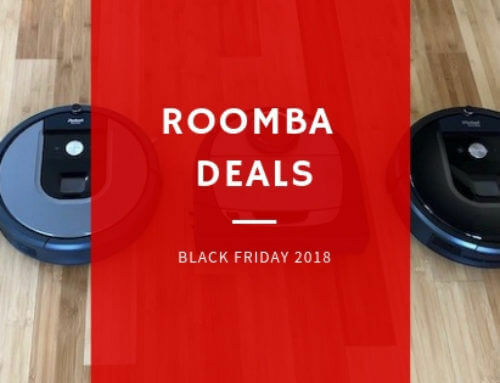 Finding the best deals of Dyson vacuum cleaners on Black Friday 2018 events, with sum-up recommendation and verdict of each model.